Light pollution is a growing problem that not only impacts circadian rhythms of wildlife and humans, but also eats up energy and funds. It’s no secret that LED bulbs last longer, cut down energy costs and are overall more efficient, but more municipalities have waited to implement smart lighting on the streets — the biggest energy users in many towns and cities. Dark skies aren’t a primary concern for cities, but some are striving to change that as a lack of darkness affects human and environmental wellness. Streetlights are the first to be demoed to see how it impacts residents, and if there are changes to be made, only a few being switched before a citywide installation. When LED bulbs first appeared, a harsh blue component was present in a 5,000-watt bulb, having a harsh impact on human eyes, melatonin levels and wildlife. Now that the industry has developed more, municipalities are making moves on softer LED bulbs from 2,700 to 3,000 watts. 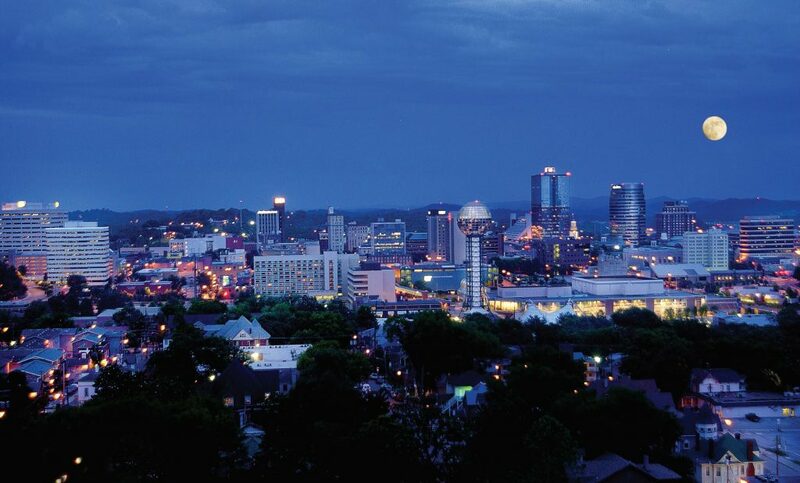 In Knoxville, Tenn., the plan for retrofitted lights is just underway. 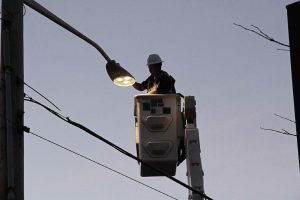 Streetlights became a priority in the energy usage and sustainability plan a decade ago after the city realized they are the biggest energy consumer, taking about 40 percent of electricity consumption. According to various studies, streetlights don’t prevent the happenings of crimes and accidents but actually increase crimes as targeted people and properties are easier to see. North Coventry Township, Pa., used a grant to upgrade streetlights — a project that’s been on its radar for some time. 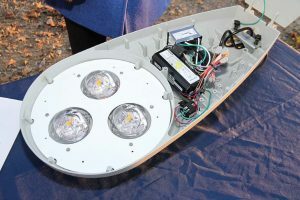 Under the guidance of Stan Stubbe, president of the Pennsylvania Outdoor Lighting Council and volunteered resident of the township, they waited out the LED industry for warmer colors despite complaints calling for replaced lights. Since the conversion, there have been no complaints from citizens. The main benefits of the switch to smart lighting are the savings in energy consumption, both in rates and costs, as well as environmental impacts in terms of light pollution, resulting in a win-win situation. Planning the execution of the switch is more complex when it comes to deciding how and when to do it as well as who should be consulted. While side glow could pose as a problem for some places, it’s written within the township’s ordinances for all lights to be aimed downward and fully shielded. Fitting smart lights isn’t exactly a one-size-fits-all scenario as softer lights would line residential streets and slightly brighter lights would be place at intersections. Finding to proper wattage, tilt angle and color is what the township had to combine in order to reach the perfect lighting, which hasn’t faced any complaints. The future appears to be heading towards everyone eventually making the switch, but it’s important to pick the right fixtures for the city.